Participate in the 2019 the Niseko Classic race. 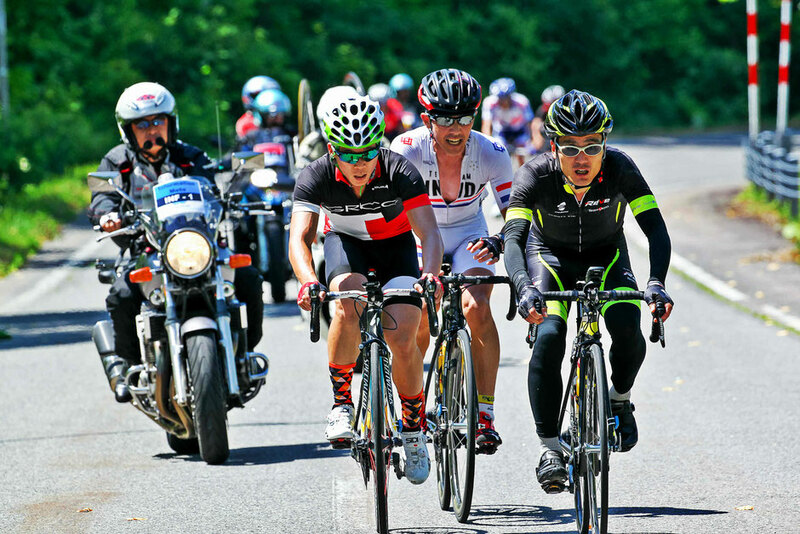 This is a UCI Gran Fondo World Series event, which will provide riders with the chance to qualify for the 2016 UCI Gran Fondo World Championships race. The UCI World Series is made up of 14 races spanning the globe, and offers age group categories to riders. This is the only event of this type in Asia. Niseko is a town on Japan’s northern Hokkaido Island about 2.5 hours drive from the capital of Sapporo. It overlooks Mt Yotei a dormant volcano known as the 'Mt Fuji of the North.' 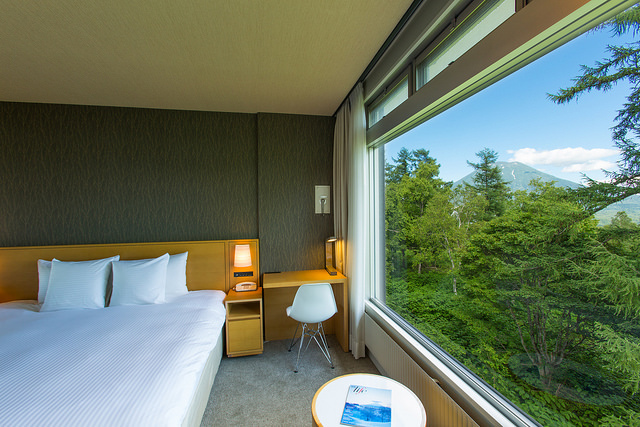 The surrounding mountains are dotted with numerous hot springs, known as onsen. 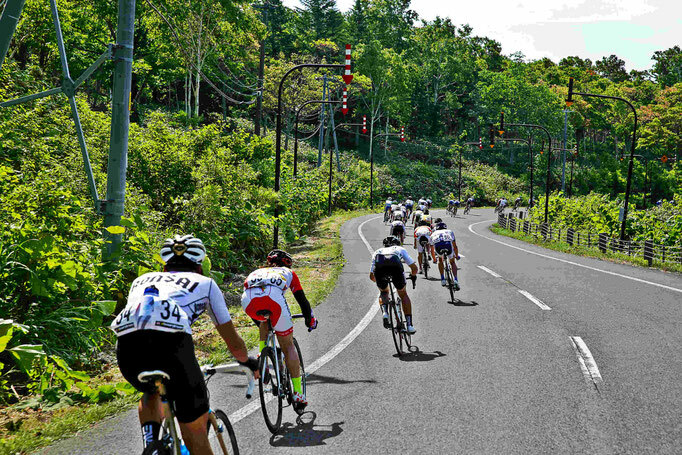 Niseko has become the outdoor playground of Hokkaido, where cyclists come for the pristine scenery and quiet winding roads. Enjoying rolling road closure and beautiful vistas, the long course leads competitors up the awe-inspiring Panorama Line climb, out to the Sea of Japan, and back to Niseko Hirafu Resort. 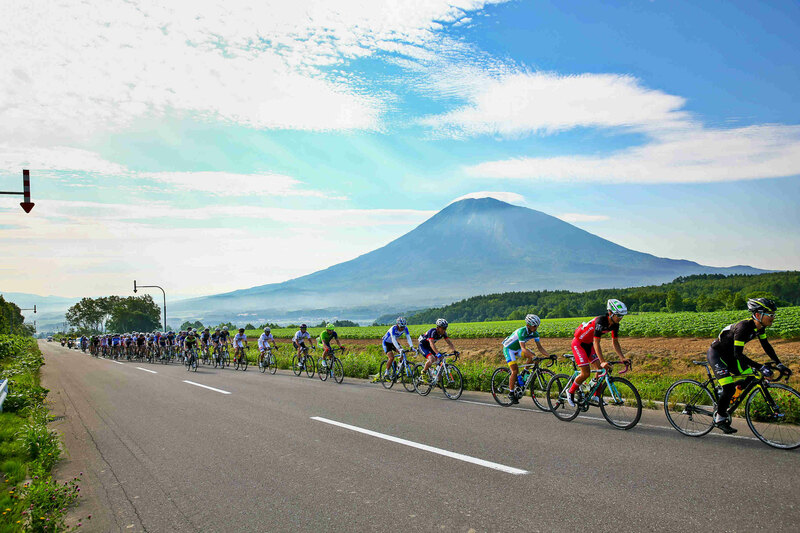 A 70km race category is also available, providing a shorter challenge and finishing together in Niseko Hirafu Resort. 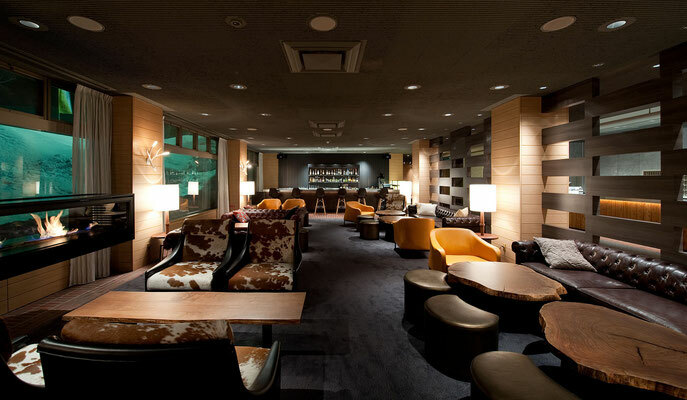 You will be met by us at Chitose Airport for the Niseko transfer at 3pm. The transfer is likely to take about 2.5 hours. Before dinner we will get together for an introductory meeting over a free welcome drink and a chance to get to know everybody on the trip. We will assist you with assembling your bicycles after breakfast. Today we will ride part of Sunday’s course during a recce ride. The ride will be ridden as a group if you wish to join but this is optional. In the evening our guide will be on hand for any assistance. We will be eating out at restaurants each evening to sample some of the local cuisine famous for fresh seafood and produce. Choose to come on an optional morning ride or relax at your own leisure. After lunch we will make our way to Niseko’s Welcome Center for the registration and riders meeting. Participants in the 70km course will need to drop their bikes off. We will enjoy some of the festivities provided afterwards. It will be an early morning start to arrive in time for the race check-in at 5:30. 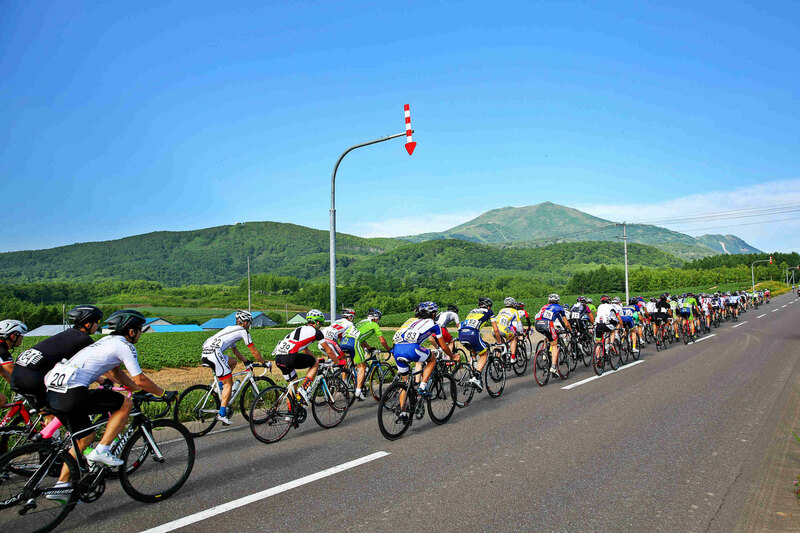 Riders for the shorter course will transfer by bus to Rankoshi which will take 40 minutes. There you will pick up your bikes and then sign in and the race will commence at 8:30. The longer route race will commence at 7am. At 1pm there will be an awards ceremony and then an after party. We will then return to the hotel for a few drinks and then out to dinner. Transfer to Chitose Airport will be at 8am. Please book local flights from 12pm and international flights from 1pm. The Green Leaf Niseko Village is a 200 room destination hotel which is an ultimate base for outdoor enthusiasts and gourmet travelers alike during summer.